This colourful classic, loved by millions of children worldwide, brims with educational features. 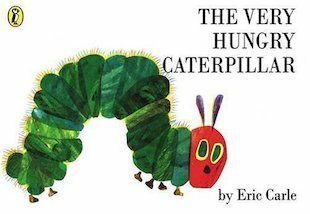 As children watch the little caterpillar munch through fruits and biscuits, they practise counting, discover colours and objects, and name all the days of the week. There are lots of enticing peepholes for little fingers to explore – and a magnificent surprise at the end! This board book edition comes in a sturdy mini size, complete with cutouts and glowing collage illustrations. 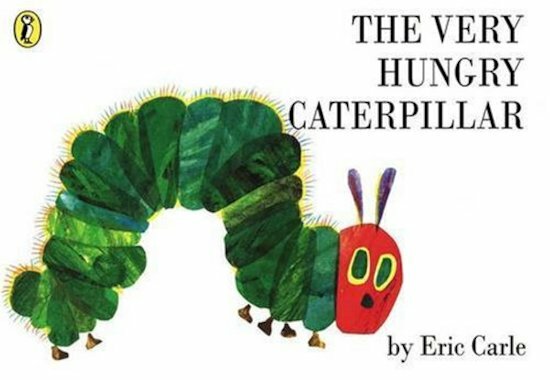 Fantastic book, i loved this as a child and now my son loves it and i enjoy reading it to him. We also have the toy of the caterpillar which i use when ready it to act out the story.